Ratings (stars) and reviews might be in Ubuntu Maverick Meerkat released in October depending on how things go. 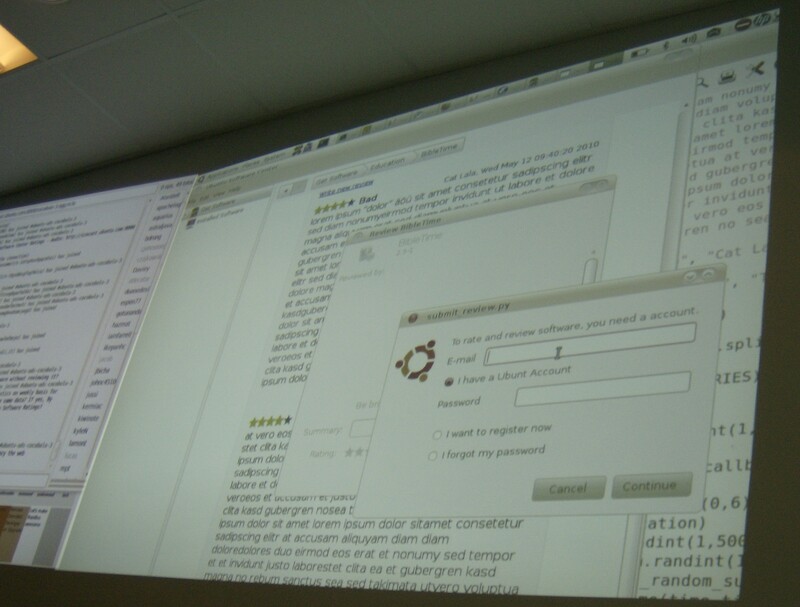 Here’s a picture of a demonstration of current code. ‹ Does the Gulf Daily News Plagiarize?